Comcast is having a nationwide service outage Friday and working to restore service. 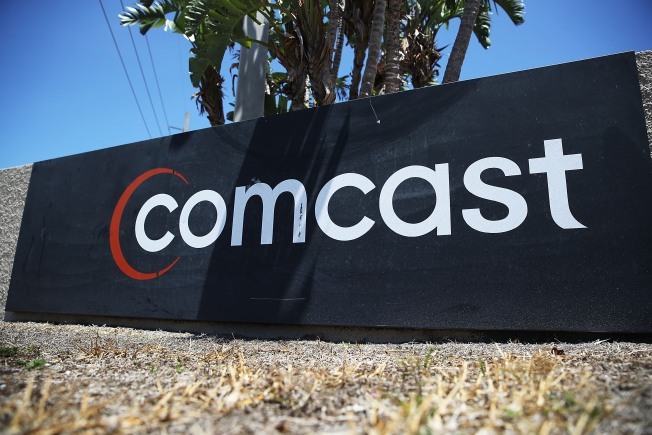 Comcast said most of its services had been restored following a widespread outage Friday. The company said in a statement that two separate and unrelated fiber cuts at backbone networks, which are a type of infrastructure that helps connect different computer networks, caused outages to its services.